we package customized stick packs purposedly created to ensure, further from the results, the satisfaction of our customers with Envel's warranty. To be considered for their easy usage. Handy to be carried around thus enabling you to assume your supplements anywhere and any time. 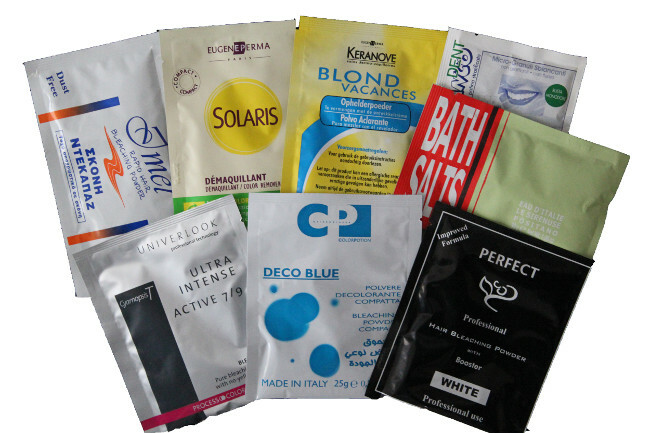 Trust Envel with the creation of your shaped sachets, available in the most varied shapes and sizes. 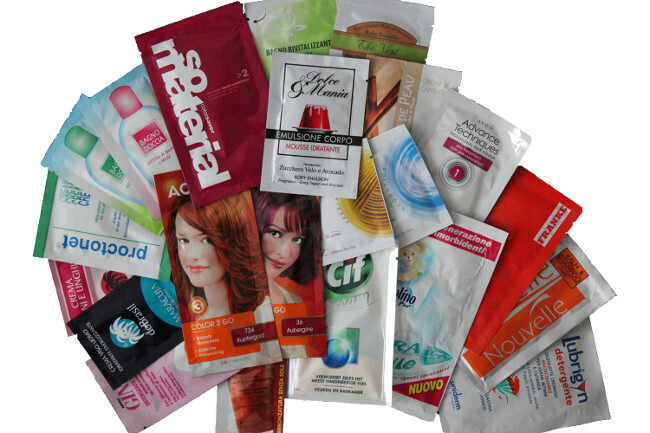 To contain your products in uniquely designed sachets. Envel has been operating in the field of traditional heat sealed packaging since 1968. 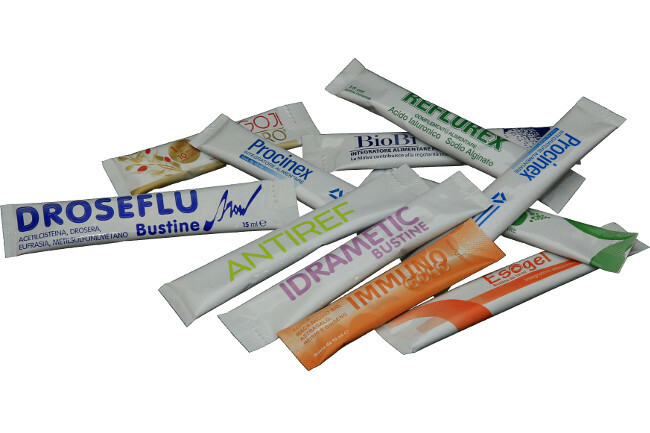 Stick Pack or shaped sachets containing liquids, Powders, bleaches, wipes, Masks, Bandages. We operate in controlled environments certified up to class IS08 according to regulation n. 14644.1 Federal Standard 209E for packaging and filling of medical devices. Un Elite di servizi per le nostre committenze . We are available to study and realize any request you might have. 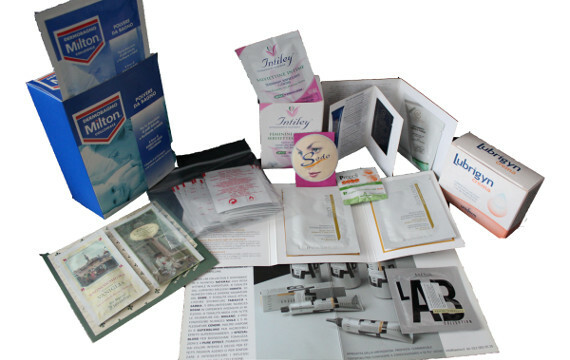 Here in Envel you can compose the graphics of your layout as it fits you best achieving your personalized sachet design. Possibility to create any shape or to perform any sealing on the sachets in order to achieve a controlled dispensation of "your product". 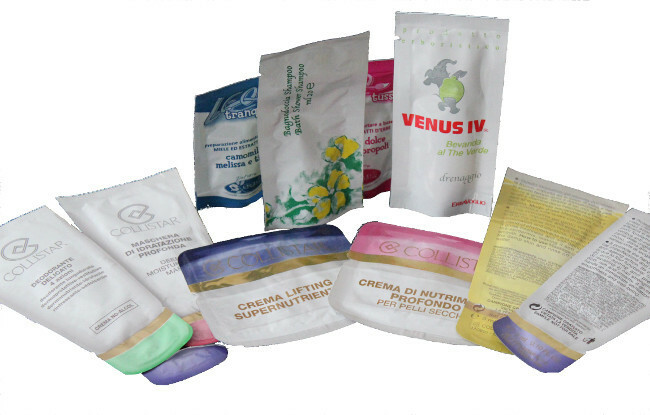 Within our eco-compatible packaging departments realized inside contamination controlled environments, Envel deploys a programmed production (program) matching any (customer) need Both during and after processing checks are performed in order to assess seals, contained product, quality of printing and external appearances of the sachets. Furthermore, upon request, we can perform microbiological controls. Envel operates with a perspective of continuous improvement of the product and in the study of bespoke realizations according to our customers' needs. 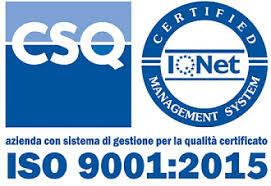 The company with the most consolidated experience in the Courtesy Service. 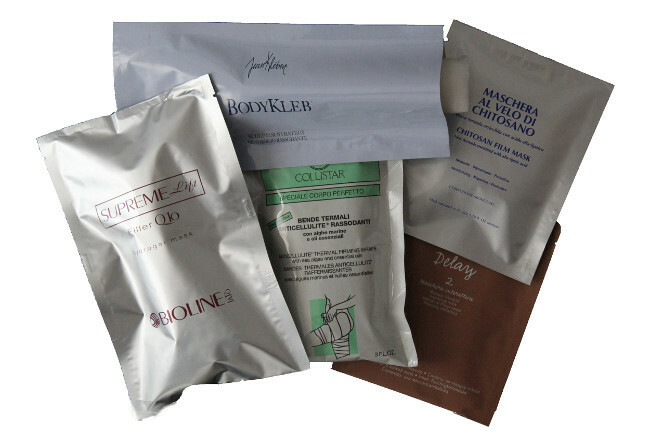 LIQUIDS, CREAMS OR POWDERS... WE ALWAYS AVE THE PERFECT SACHET ! Envel is further equipped with packaging lines and (employs) a qualified staff in order to provide a secondary packaging service, manual or automated cartoning, also with shrink-wrap. 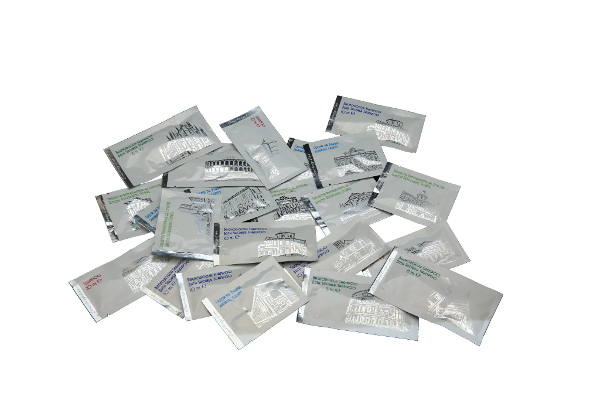 Insertion of sachets in multi-bags and with minigrip, glueing of sachets on folders or leaflets either manually or automatically with dedicated equipment.